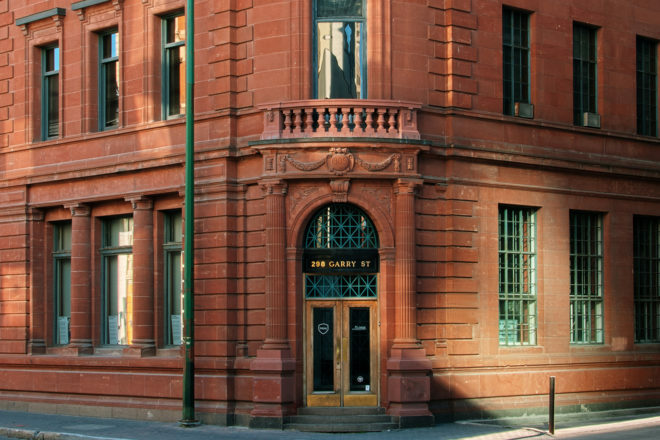 The Telpay building gives visitors a rare glimpse into Winnipeg’s financial services industry at the turn of the century. The spectacular exterior features an imported red sandstone façade, a rarity in Winnipeg. The interior showcases impressive craftsmanship of the period, including original marble details, a commanding lobby rotunda, Corinthian capped pillars, and crafted glass panels. The original manual elevator is also still functional. 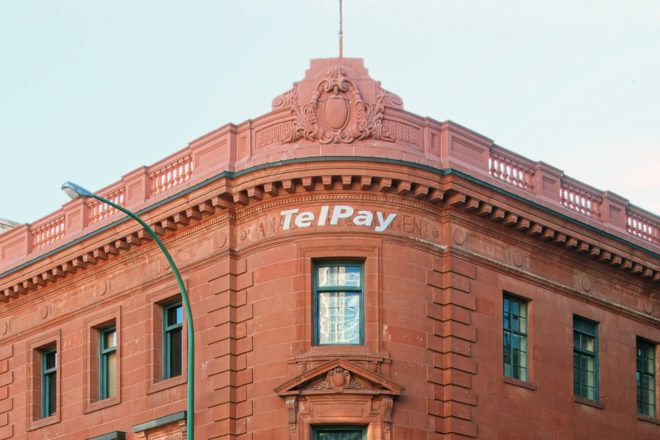 Today, the building houses Telpay, the largest independent electronic payment processor in Canada for over 30 years. Guided tours will run throughout the day, lasting 15 minutes, maximum 20 participants.